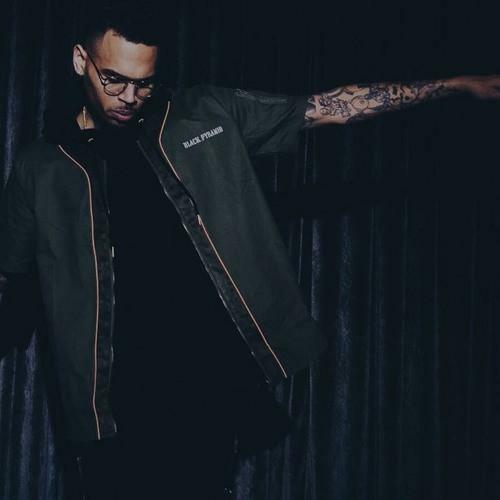 Listen to a full version of Chris Brown's "X" interlude, "Lady In The Glass Dress." You may remember "Lady In The Glass Dress" as a minute-long interlude on Chris Brown's 2014 album, X. Naturally, fans have been hoping to hear a fleshed out version of the song since it's release, and Chris has shared just that on his Soundcloud. The new version of the track more than doubles its original runtime, and while it doesn't introduce many new elements, extending the mood another minute makes for a satisfying listen while the original left you wanting more. The release comes after Chris celebrated the 2nd anniversary of the album earlier this week. It follows the release of his dancy record, "What Would You Do?," which was released the day after he was accused of pulling a gun on a woman in his L.A. home.